Mastered impeccably by Joe Reagoso, this limited edition release will be featured in a very first time gatefold cover featuring unique live performance shots and behind the scenes photos from this great concert tour. For a very limited time, each LP will be pressed by R.T.I. 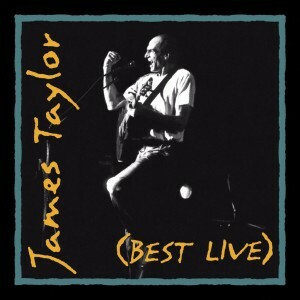 on Clear 180 Gram vinyl, making Best Live a highly collectable Jame Taylor title.